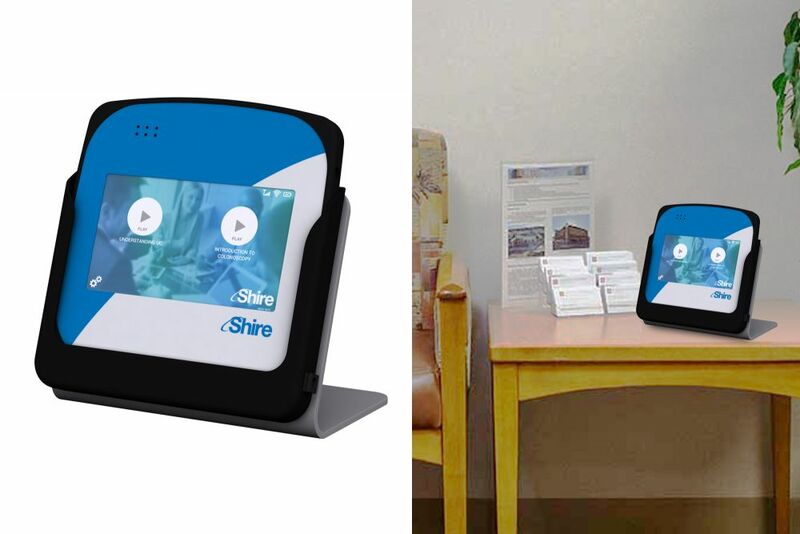 Shire struggled to educate patients regarding its procedure and the post-op recovery protocol. The brand’s previous efforts involving educating HCPs or mailing out brochures had failed to improve its performance in the eyes of its patients. The brand needed a better means of educating and communicating with its patients right in the doctor’s office. 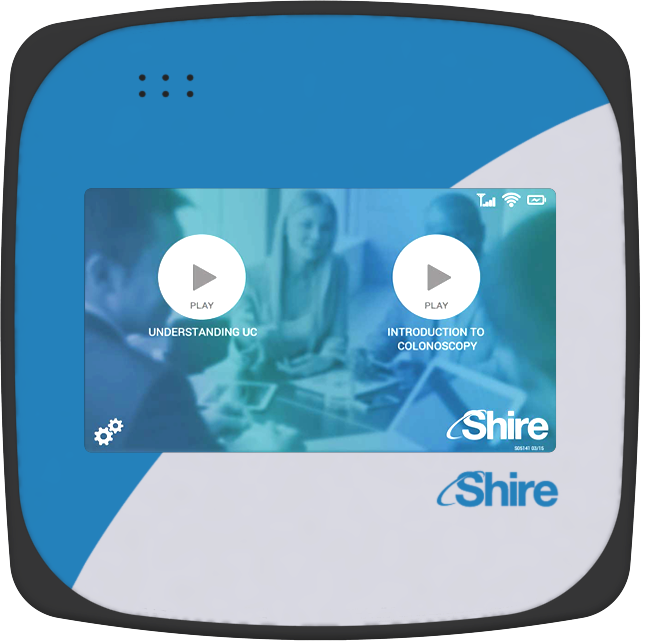 Americhip created a connected, hand-held Video Slate that allowed patients to view two videos—a three minute MOA video which familiarized them with the procedure and a shorter video outlining the post-op treatment and protocol. Americhip’s Digital Content Team created a simple and direct UI/UX that allowed patients to quickly trigger the videos and navigate to critical content chapters. In addition, Americhip designed an interactive Survey which allowed patients to give their feedback directly on the video slates at the end of each video. 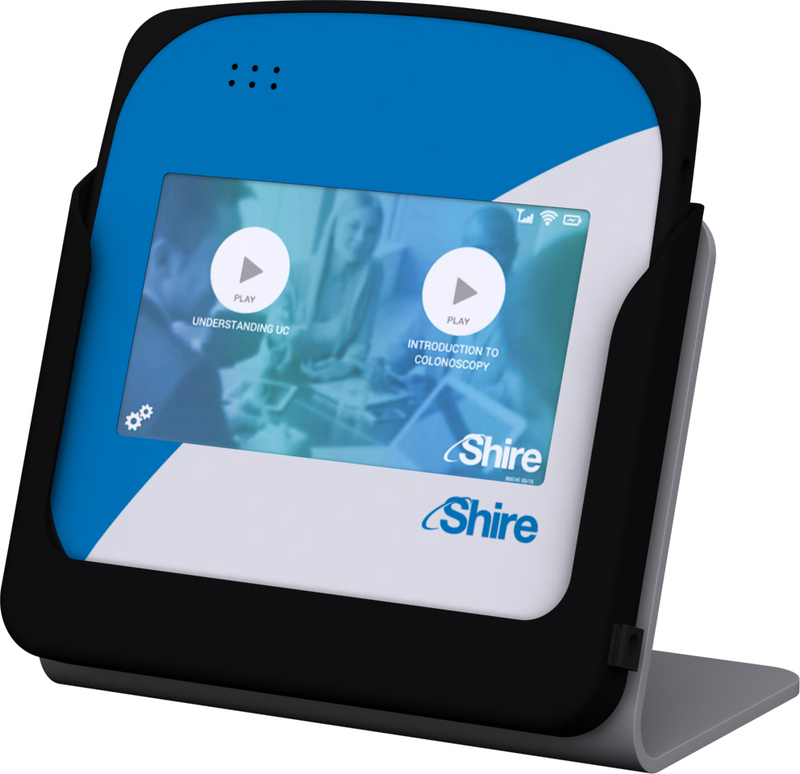 As the units were connected via WiFi or cellular, Americhip was able to provide Shire with detailed performance analytics broken down by date, time and office locations. The Video Slates significantly improved the brand’s ability to communicate and educate with their patients at a critical point of contact and also provided valuable patient data.